India will not only contract your fatigue, but also guide you through your Indian tribal tour. These museums provide you with a face of expectation from these wonderful tribes in India. 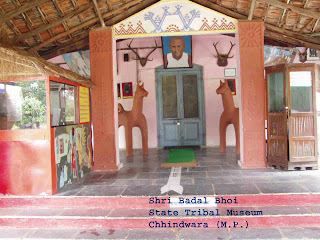 So, let us see some famous tribal museums in India. 1 Sahyadri and Gondhavana tribal communities. 2 Documentation on the tribal communities of Maharashtra. 3 Collection of pictures and artifacts. 3 Exhibitions including instruments, weapons, ornaments etc. 2 Tribes of Madhya Pradesh. 3 Culture of scheduled tribes. 1 Objects like agricultural implements, toys, masks etc. 2 Collection of tribal photos, slides and films. 1 Collection of stone sculptures, anthropological objects, jewelery, etc. 1 Tribal and folk art of India. 2 Collection of tribal dresses, masks and famous puppets of Rajasthan. 1 Artifacts and photographs of tribal groups of Tamil Naidu. 2 Open air tribal resides of Toda, Kota and other tribes. 3 Six sculptures, depicting lifestyle of paniya, todas and other tribes. 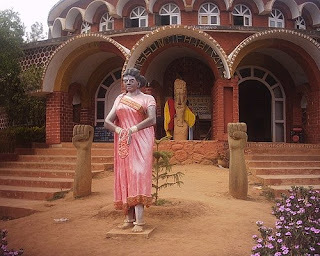 is there any site for tribal heritage museum?? any proposed site for tribal museum in india?? Nice post and nice information too. I read your post. It's really nice and I like your post. It’s very simple to understand........Thank you for sharing.